How accurate is Hollywood history? 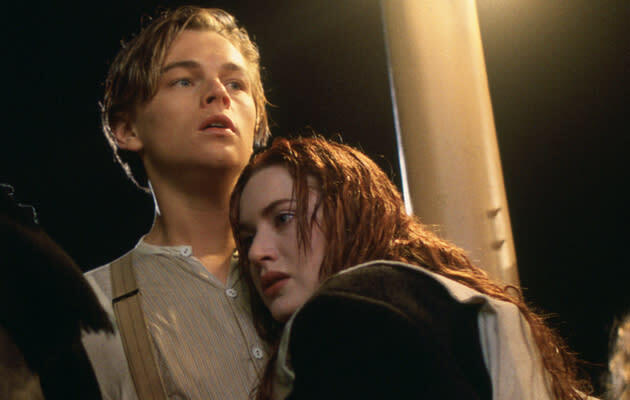 Those cinemagoers who crammed into cinemas to watch James Cameron’s 3D re-release of ‘Titanic’ might not have noticed that the ‘Avatar’ director has tinkered with his record shattering epic. Amongst the digital re-mastering, one scene, where Rose looks up at the night sky, has been completely re-worked. It’s all in the name of historical accuracy of course, as its predecessor wasn’t an exact representation of the star-pattern survivors would have seen on the fateful night of 15 April 1912. Not every director is as fastidious with the past of course, with Hollywood history often slammed for getting its facts wrong. But is this fair? We ran some of Hollywood’s most celebrated history flicks past film history professor and all-round expert Dr Mark Glancy to find out. 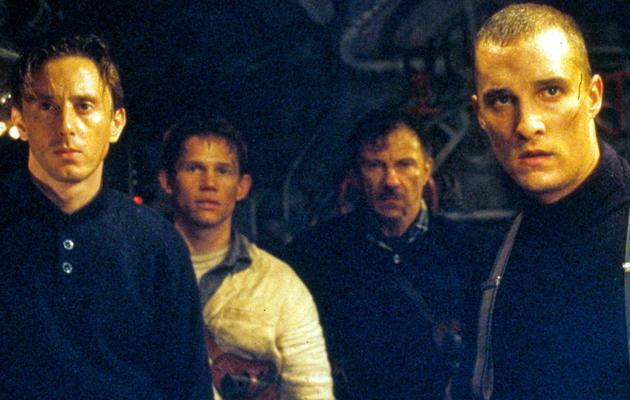 James Cameron and his crew tried to do the Titanic justice during their big screen treatment. The costumes and sets were also meticulously researched to ensure the right fabrics, furnishings and even crockery were used, whilst some shots were even filmed on the real wreck. Often seen as one of the worst examples of Hollywood history. Some of the many ‘niggles’ historians have with it: kilts weren't worn in Scotland for some 300 years after Wallace's lifetime; the film’s hero was actually a landowner of some renown and not a poor villager; the implied relationship between Wallace and Isabella of France was unlikely, as she would have been three at the time of the battle where she supposedly fell for the blue-faced hero. Robert Redford’s historical drama tells the story of Mary Surratt, the first woman to be executed by the US Government after her role in the assassination of Abraham Lincoln. It was applauded by academics upon its original release, but it didn’t make for the most entertaining of spectacles. Expert rating: Historically excellent, dramatically poor. Originally called ‘The Clansman’, legendary director D.W. Griffith’s 1915 silent film has gone down in cinema history as one of the era’s most innovative productions. It’s also infamously racist, inflammatory in its heroic portrayal of the Ku Klux Klan. Based on the novel of the same name, Brad Pitt stars as the titular outlaw in a Western that foregoes the familiar shoot’em’up staple and instead provides a stark and unerringly accurate portrayal of life in the old west. Excellent, except that it does not acknowledge Jesse James’ racism. Despite what the film may say, the first Enigma machine was in fact seized by British officers from HMS Bulldog in 1941. When the USA joined the war later that year, they had already cracked the Nazis' code. But this is only one of many inaccuracies in a film that was so fictitious it led then Prime Minister Tony Blair to describe it as “an affront to the memories” of those involved. Tom Hooper’s Oscar-winner certainly takes some liberties, but it is in fact almost as accurate as it is entertaining apparently. A moving portrayal that of George VI's struggle with his stammer that gets the personalities of its Royal protagonists almost spot on. But it’s not without its faults. Expert rating: Good, though the portrayal of Churchill is ridiculous, he just keeps showing up. Michael Bay's re-imagining of the Japanese attack on the US naval base in Hawaii was dismissed by many real-life Pearl Harbor survivors as grossly inaccurate. Yes it’s Mel Gibson again (though not in the director’s chair). 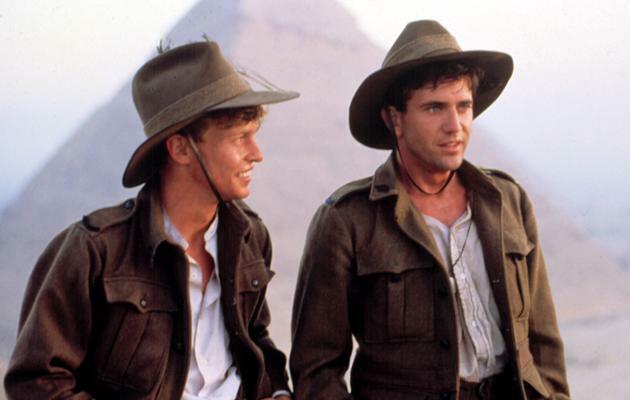 This time he stars in a portrayal of life in Australia in the 1910s that also highlights the horrors idealistic young soldiers faced as they signed up for service in the First World War. The film’s thrilling finale is the Battle Of Guildford Court House. In the movie Gibson’s troops triumph over the British, but in reality it’s a battle the American's actually lost.